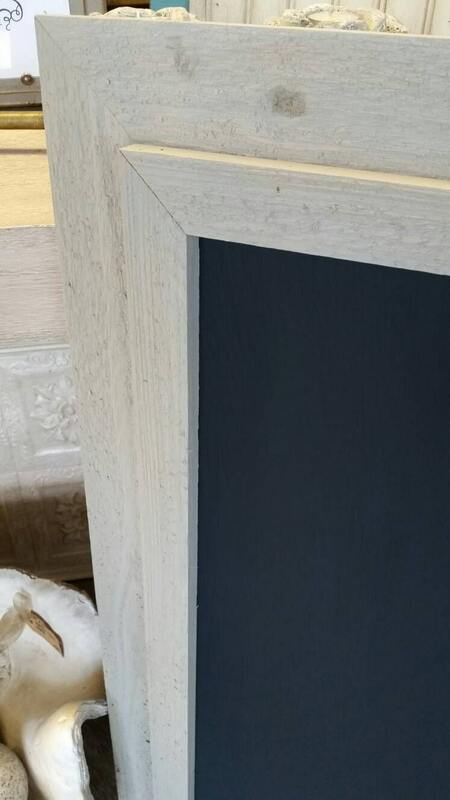 Large Framed Chalkboard, Reclaimed Rough Cut Cedar Wood, Wedding Chalkboard, Rustic Chalkboard, Menu Chalkboard, Kitchen Chalkboard, Sign. 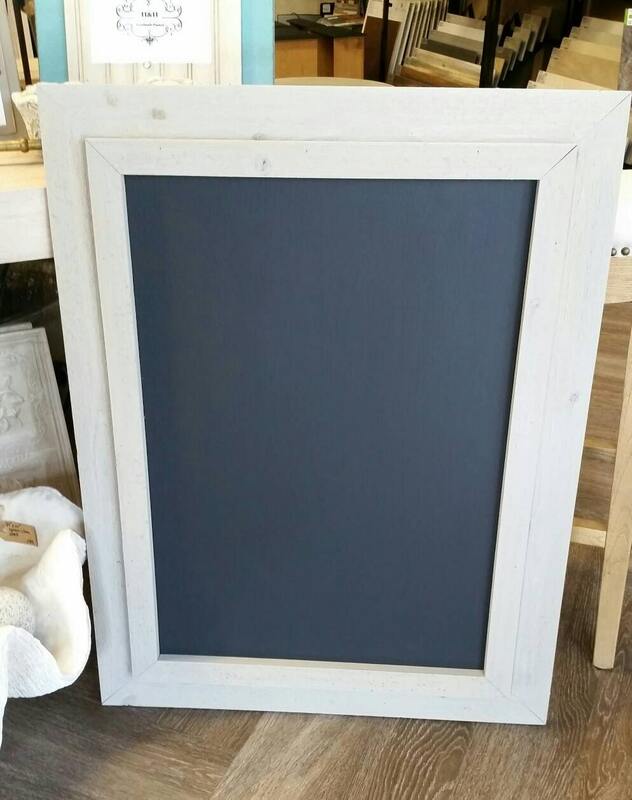 Hand crafted chalkboard with a rustic reclaimed double frame. 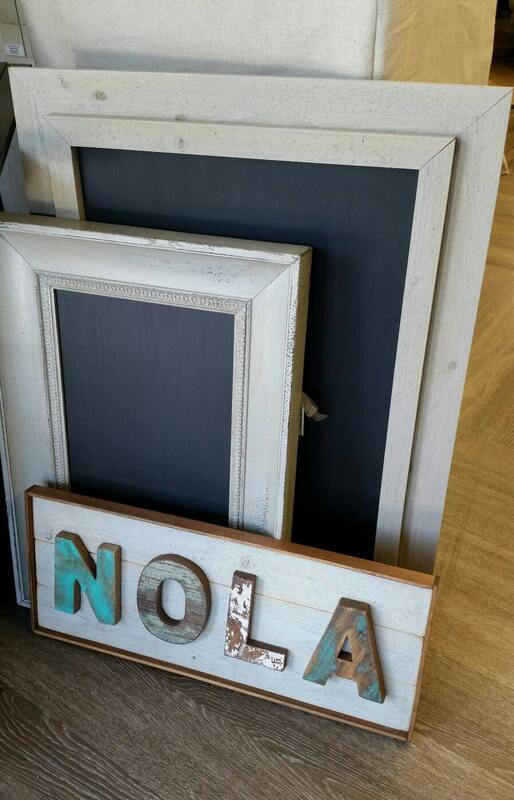 The wood frame has been cut, stained, distressed, and assembled by hand for a unique look. 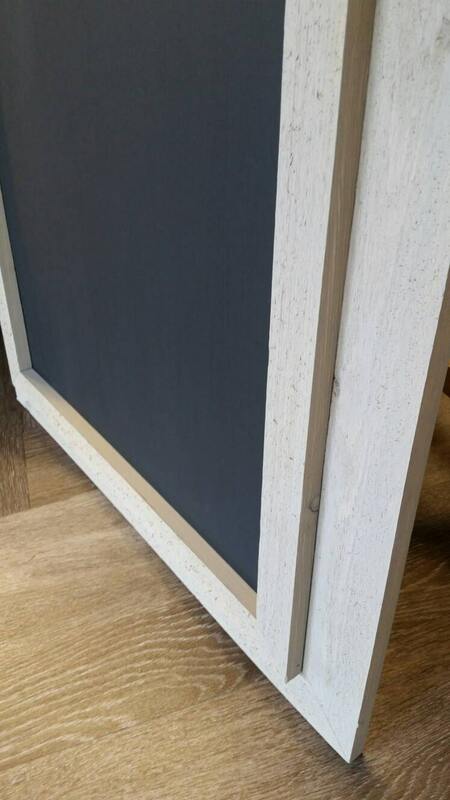 Each frame is slightly different - due to the grain, knots and characteristics of the wood one-of-a-kind item. Perfect for you wedding or home. 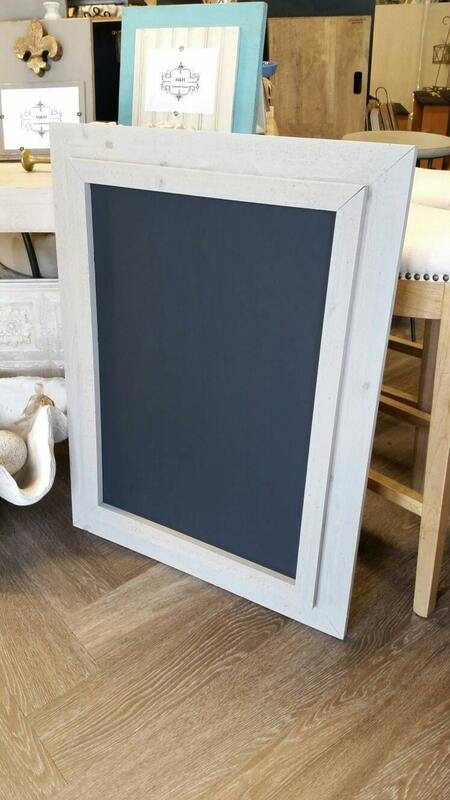 Outside dimensions 27" × 36"
Writing surface 19" x 27"
Wood finish - gray wash stain. Mounting hardware is installed so you can hang vertical or horizontal. You can use traditional chalk or chalk makers on the writing surface. Custom size and colors are available - just ask.